My daughter and I have devoured many a book over the past three years. Some have been highly educational, some have been silly but fun, and some have just been great stories. This is a list of books we’ve read and loved together, arranged in order of what we read from ages 1-2 years. Pick up a book, or three to read to your toddler. This is the first book I read to my daughter. It is a short, six page, flap book, with some lovely illustrations which point out a baby’s eyes, mouth, feet, hands and, of course, the belly button. It a lovely book to start with due to the vivid colours and educational value. 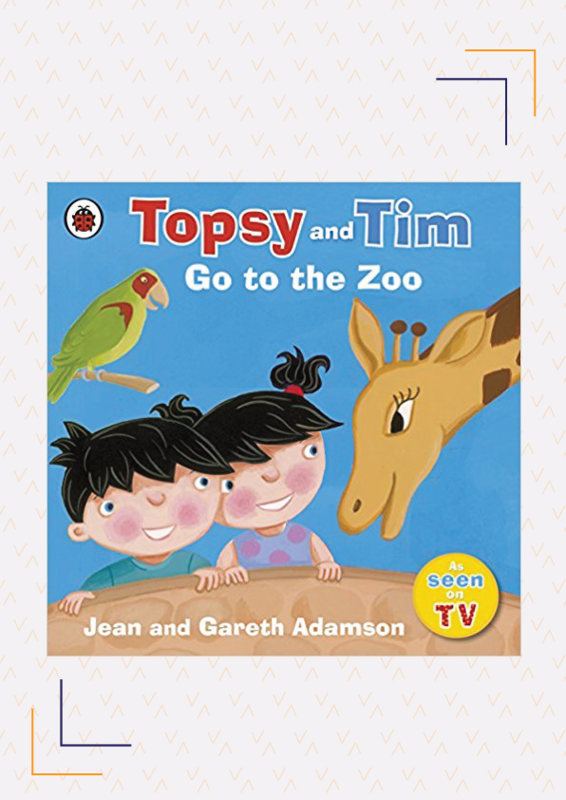 This pair of touch and feel flap books (there are more in the set available) consists of little poems revolving around each character (Davy the Dog, Billy the Bird, etc) that introduce many easy words to a child’s vocabulary as well as touch upon the characteristics of the animals they feature, for example, a cat mews, a goat loves to eat grass and leaves, etc. The books work well as bedtime books as they end with all the animals going to sleep. 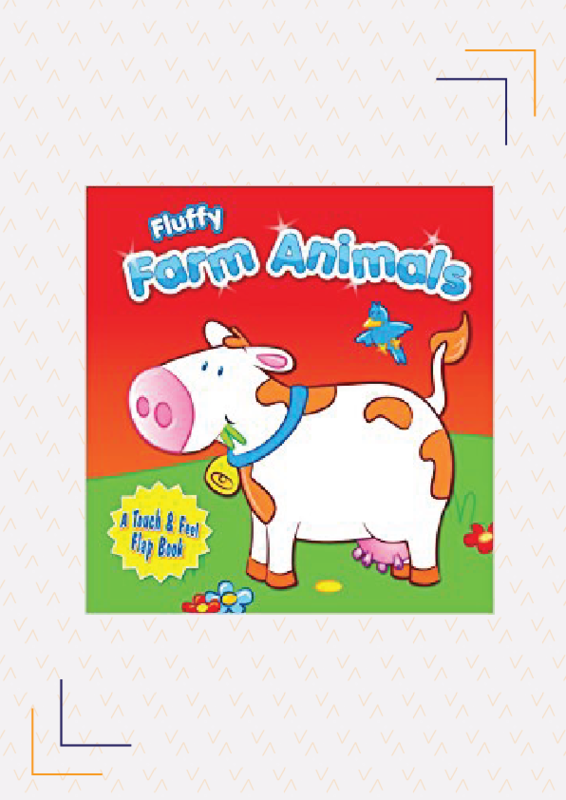 Buy here: Fluffy Farm Animals, Fluffy Garden Animals. A classic children’s bedtime book, this book is over 70 years old and is still as popular now as it was when it was released. 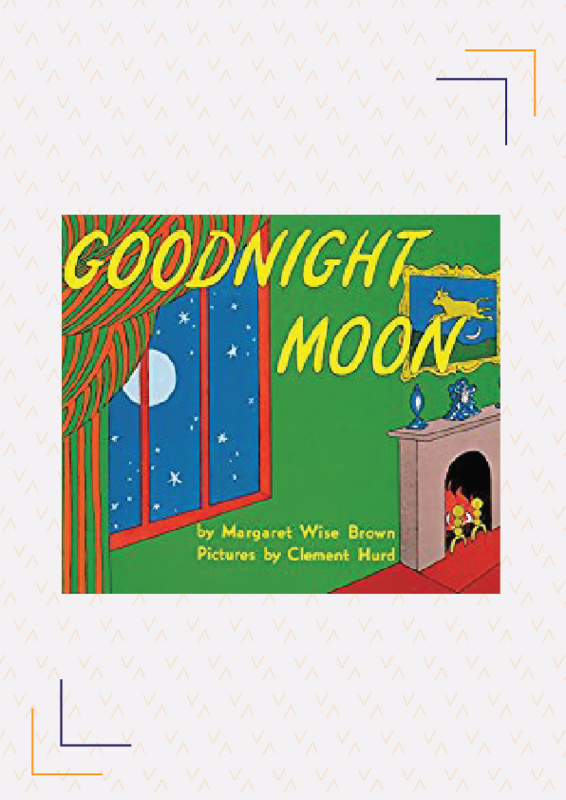 It introduces many words to a child in a fun and easy way and yet soothes and calms them down before bedtime with its lulling tone. It is beautifully illustrated and it transports the child to a fairy tale like land. 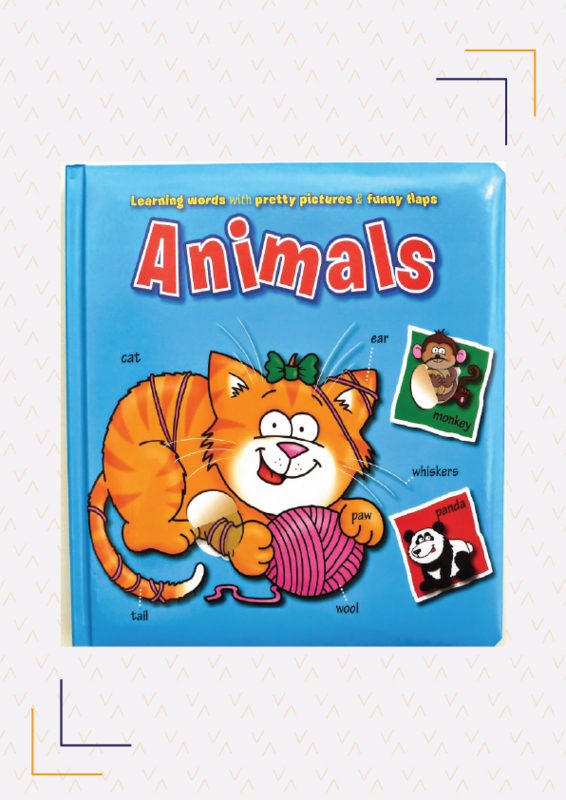 This is a really fun flap book that introduces a child to baby animals, common household pets, farm animals, wild animals, polar animals, and forest animals. Personally, my favourite page is the baby animals. It tends to feature some unusual animals, such as cygnets, huskies and turkeys, which is great because the usual cats, dogs, and lions, are featured in many books. Behind each flap is a fun illustration too. This book is quite expensive but worth it. 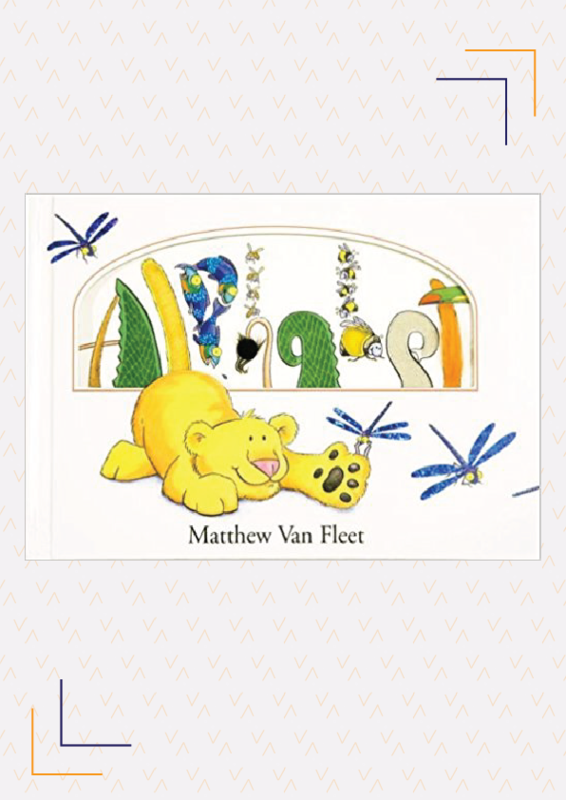 Each page features three-four alphabets with at least one unusual animal or plant that begins with that alphabet. One doesn’t come across skinks, macaws or drills in most children’s books. Even I’ve learned about a few new animals or plants thanks to this book. The illustrations are funny, for example, an aardvark licking a duck on the A-D page, and a child would enjoy seeing them. This book also comes with a fantastic pop-up poster to put up in your child’s room. Written by Julia Donaldson, one of my favourite children’s author, this book is from a series called “Tales from Acorn Woods”. 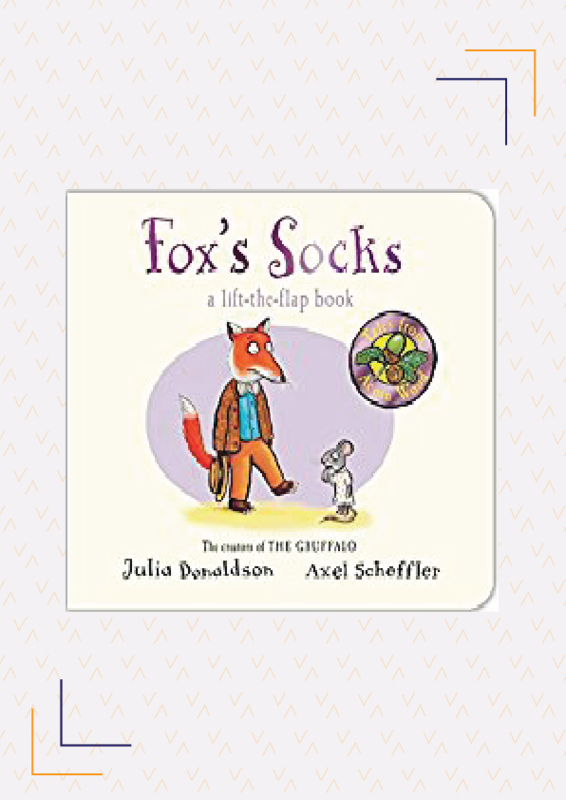 This is a fun story of a fox who has lost his socks. He hunts through his house, through drawers and in the attic, all the while finding various items of clothing, till he finally finds his socks. It is great for vocabulary (both household items/places and clothes), and a change from the usual animal themed books. 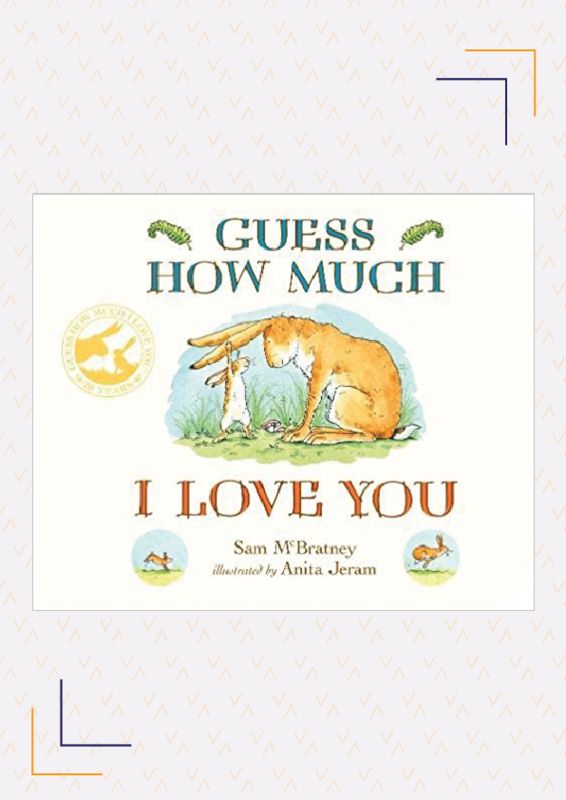 One of the sweetest stories to have been written, it features big nutbrown hare and little nutbrown hare (a father and son duo) discussing how much they love each other. As a father, I am especially partial to this book as it is one of the few chidrens’ books which features a father and not a mother. Through its simplicity and easy language, it is touching and always left me feeling happy. The follow-up series is not as good as the first. 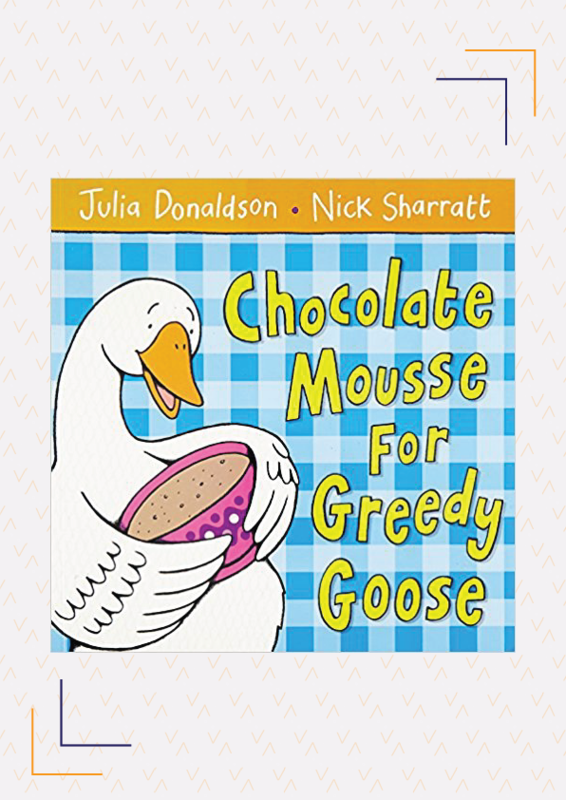 This is a really fun and silly book, again by Julia Donaldson. It has various animals involved in the process of eating an entire meal. It is excellent for introducing the concept of adjectives to a child as each animal is attributed with a different one, such as ‘greedy goose’, ‘helpful pup’ or ‘shy gazelle’. While the entire series is very good, this was probably our favourite as our protagonists visit a zoo and come across different animals, in the hope of taking one home as another pet. It ends with them realising they are quite content with the existing menagerie at home. Do you have any favourite books you love reading to your child(ren)? Share with us in the comments in the below. 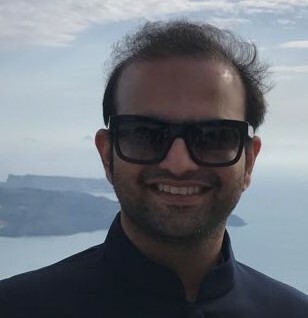 As a young boy, Nirbhay had the annoying habit of waking up at 5 a.m. Since television was a big no-no, he had no choice but to read to entertain himself and that is how his love affair with books began. A true-blue Piscean, books paved the path to his fantasy worlds- worlds he’d often rather stay in. Thank you Sakshi. Eric Carle is brilliant. The Very Hungry Caterpillar was one of our favourites for a long time. Get The Grouchy Ladybug if you can, I am sure your 1 year old will love it.